Whatta Smart Cookie is a pro at cookie decorating. Their ranges extends beyond the typical heart or star cookie with a repertoire that includes more detailed characters such as Mickey Mouse, Olaf, Cinderella and Pikachu. 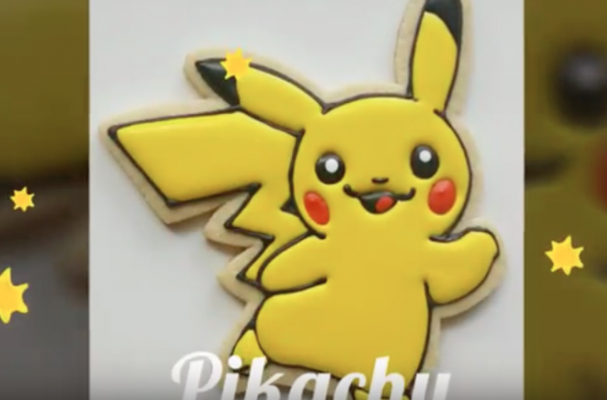 The video below is a step by step tutorial that outlines how to create these perfect Pikachu cookies at home. Pokemon trainers (and bakers) can expand their pokedex to include other well known species including Jigglypuff, Bulbasaur and Squirtle.